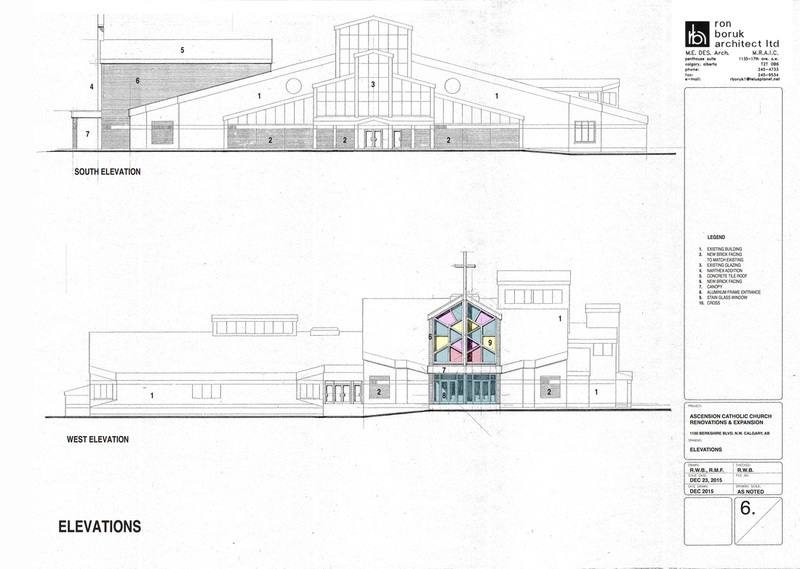 ARC was formed in the fall of 2013 to assess the potential of renovating our current structure to fit the growing needs of our Parish. 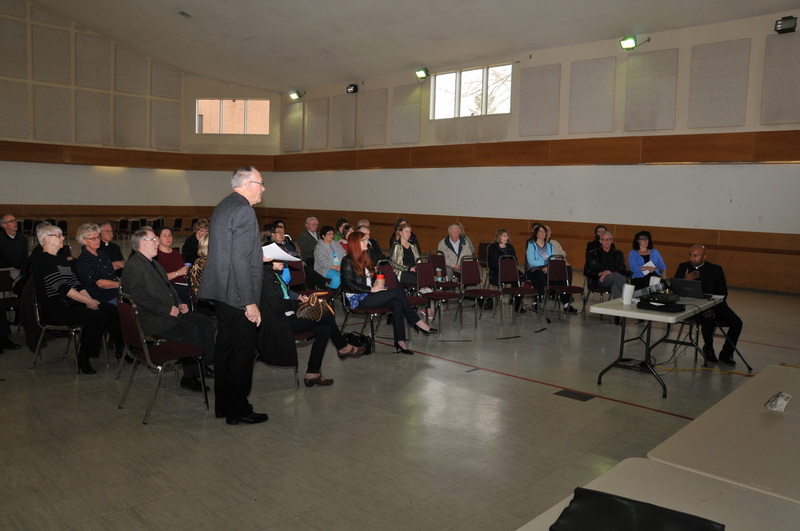 ARC gathered preliminary input from the Parishioners in the form of a survey to determine what areas Parishioners felt were most in need of renovating and/or updating. 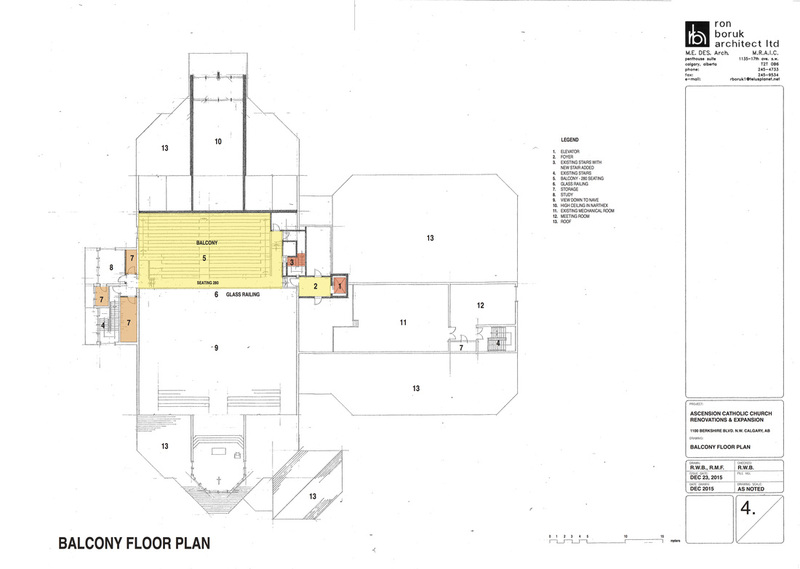 A vote was then held in May 2014 to determine if the majority of the Parish felt we needed to pursue renovation plans, and the overwhelming response was “YES”. 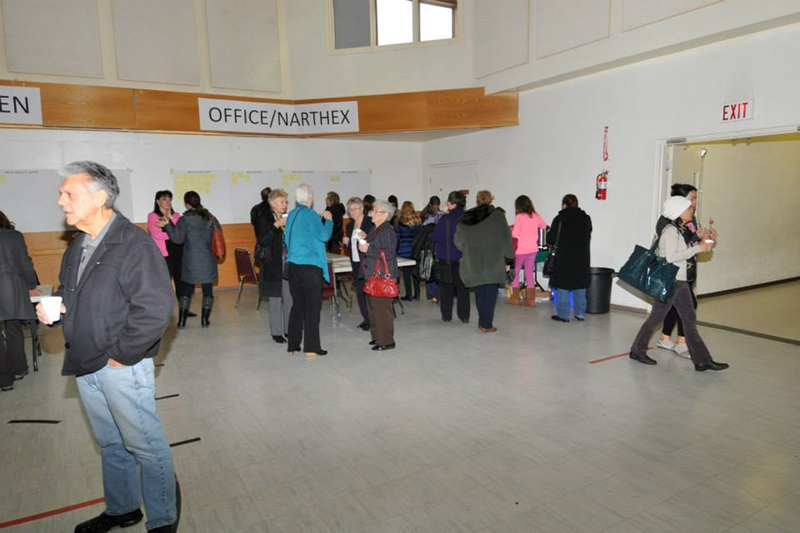 In November 2014 we held an open house in the Large Hall, where Parishioners were able to more specifically provide input into what they felt was needed in various areas of the structure. 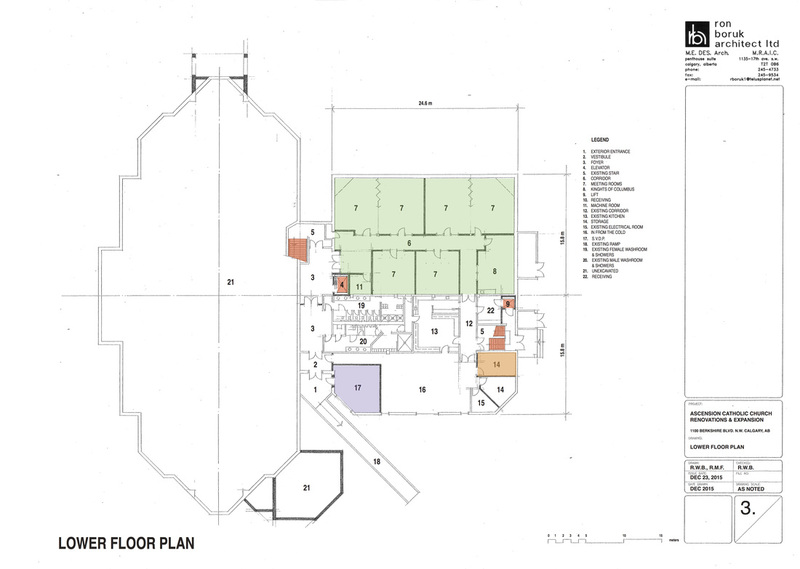 In April 2015, there was an additional open house held, where the renovation drawings were presented by the architect, Ron Boruk. 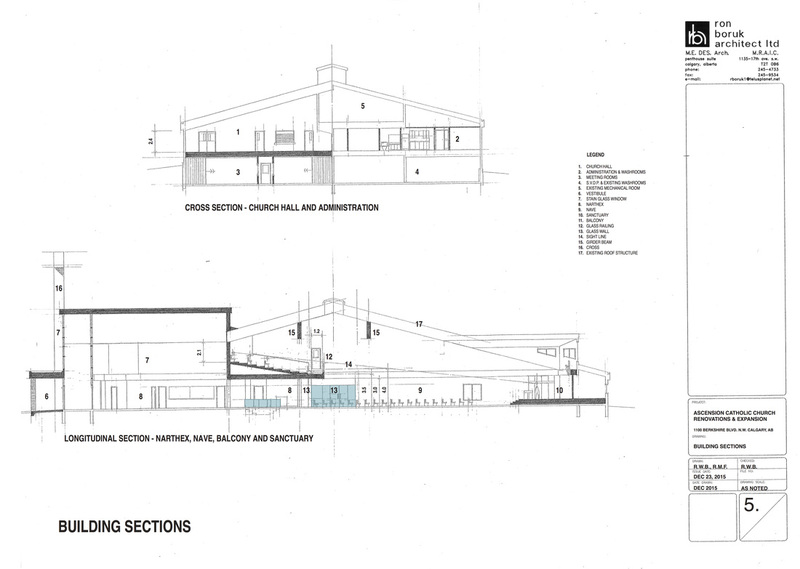 What we had originally agreed upon as our desired renovation drawings has since been scaled down to keep our renovation within our current walls. This will lower the original cost by almost half. The decision to scale back on the plans was made in keeping with the current economic condition. In the fall of 2015, the decision was made to hire a professional to lead us in our Capital Campaign. Dr. Frank Berg from Steward Growth Systems has been leading us as we get our Capital Campaign underway. 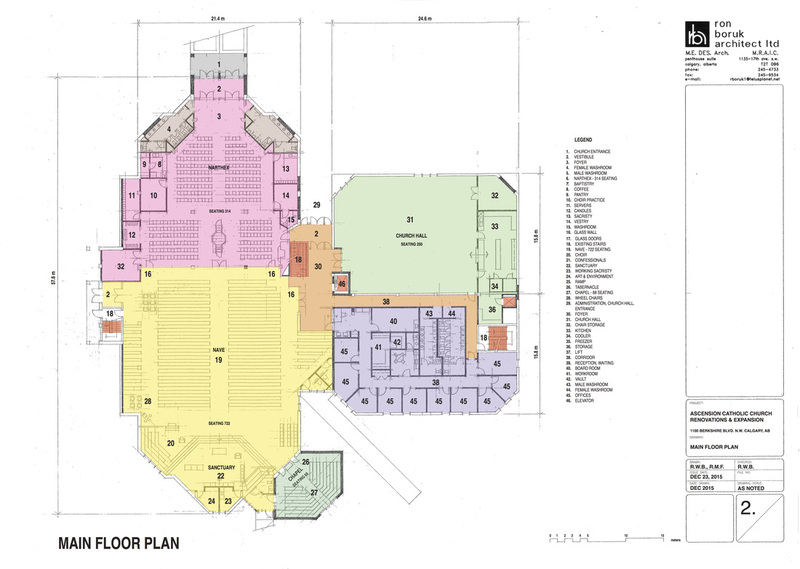 ​The amount we need to raise for this renovation is $7,500,000. With the various committees of the campaign starting their work, and with the support of the whole congregation, we feel this is a goal we can reach.